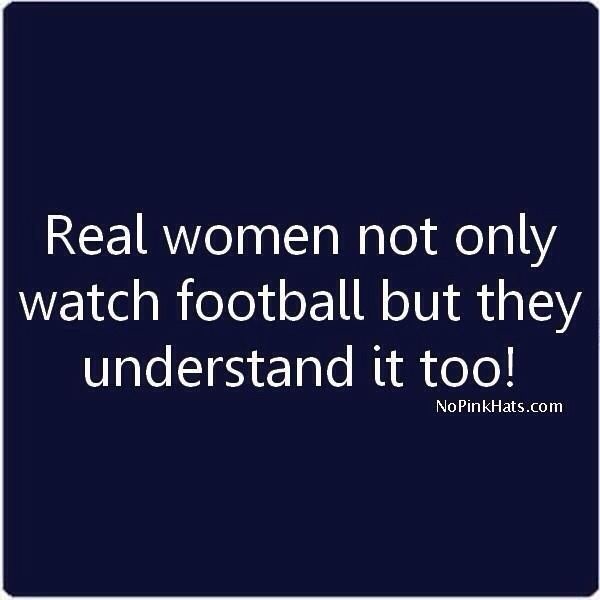 I don’t know about you but I am a huge football fan!! It’s the best part of fall! Food, beer, and men in tight pants…what’s not to love? HOT: Shouting obscenities at the ref after a bad call with the guys. NOT: Having a belching contest with guys during halftime…can you say friend zone?? 2. The Food. It’s a smorgasbord of deliciousness. Pizza rolls, hot dogs, chips and dip. It’s a socially acceptable excuse to pig out. Check your diet at the door…and maybe put in some extra gym time because there is no salad allowed during the game. 5. It’s a great excuse to get all of your friends together and have a good time. Even if you invite your friends who aren’t into football too …it’s just like a party where the TV is on! Give them a beer and some snacks and they will be good to go…Who doesn’t love chips and dip?? 6. The outfits…nothing is more adorable than wearing your teams jersey! It’s perfect for a cute pre-game selfie. #gametime…Instagram you are welcome! Just for Guys! It’s fun and easy! And it makes watching the games on TV even more exciting because you have something riding on the outcome! There is nothing like screaming at the TV! 8. Bragging rights…there is nothing more fun that taking your besties team down during Monday night foot ball! Care to make a wager?? 9. Single? Grab your girls and go watch the game at a bar… Remember when I told you guys like a girl who knows her football…I wasn’t kidding! Try me! Football on thanksgiving…that and you can start drinking at noon to cope with any awkward family drama with out anyone judging.